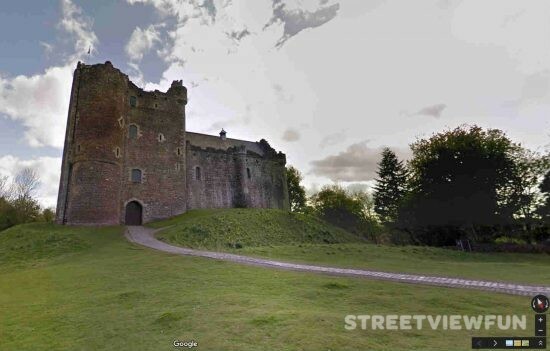 Filming locations for Game of Thrones are now available on Google Maps Street View. The locations include the House of the Undying, the Dothraki Sea, Cersei’s walk of shame route, the Kingsroad and Winterfell. Winterfell, home of the Stark family, is shot at Doune Castle in the Stirling district of central Scotland and at Castle Ward in Northern Ireland.